The HOTTEST HOUR in the Game. 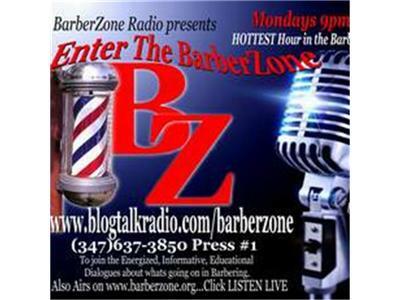 Join us Monday 2pm EST(Eastern time) for Informationative,Candid, Educational, Entertaining Dialogues about what happenning in Barbering & Our community. Show Topic: What are you Thankful for? We've been through alot in this past year but still are here standing strong. Share what you are Thankful for.. Call in #3476373850 and Press 1.